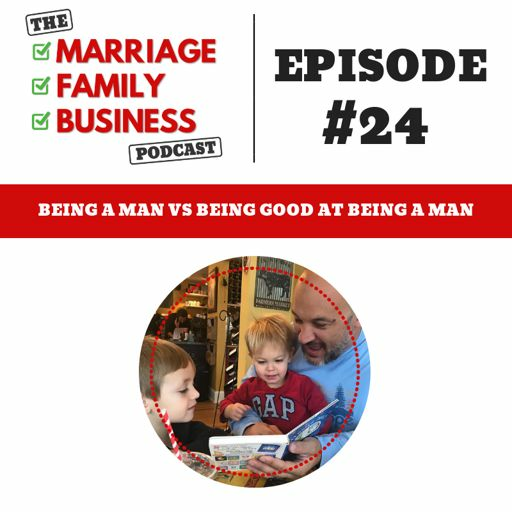 Know yourself enough to understand what you want in all aspects of your life. 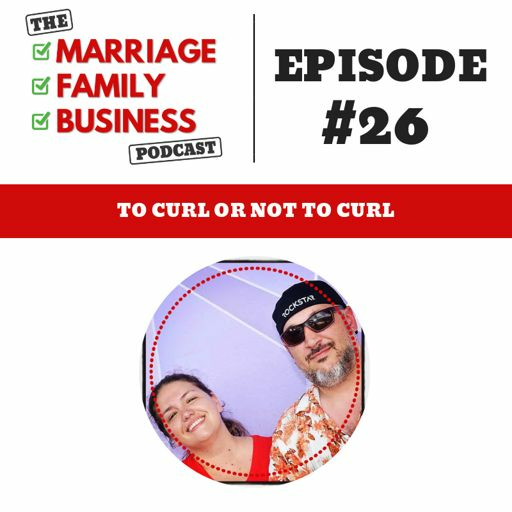 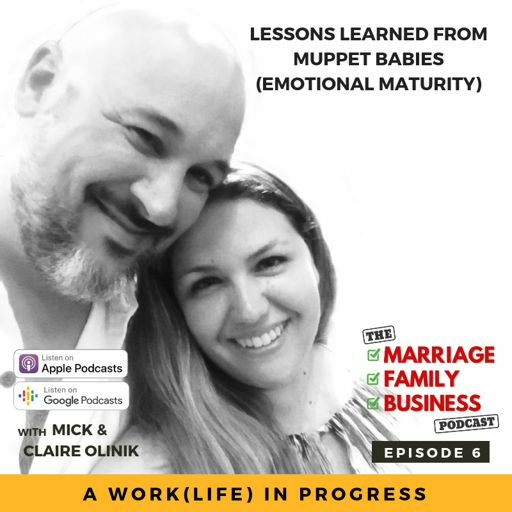 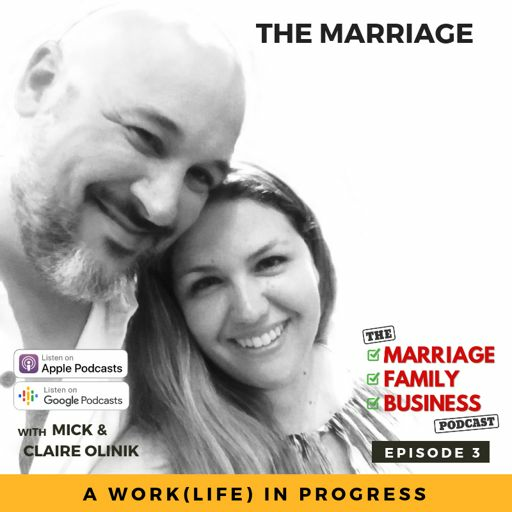 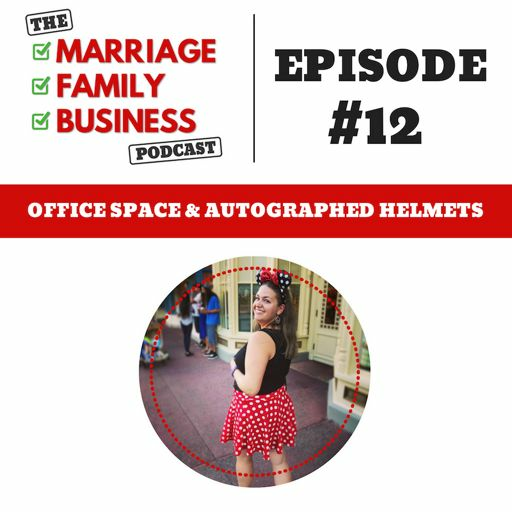 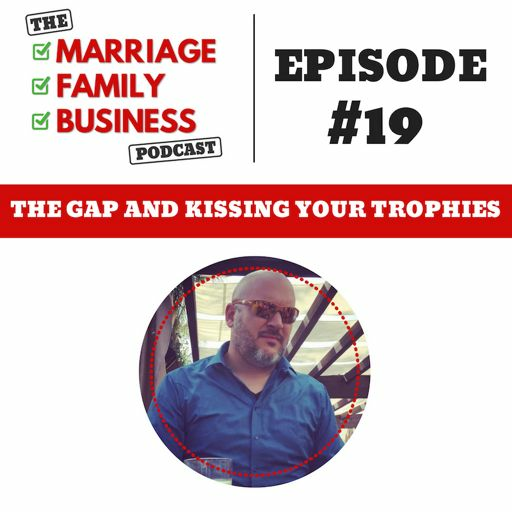 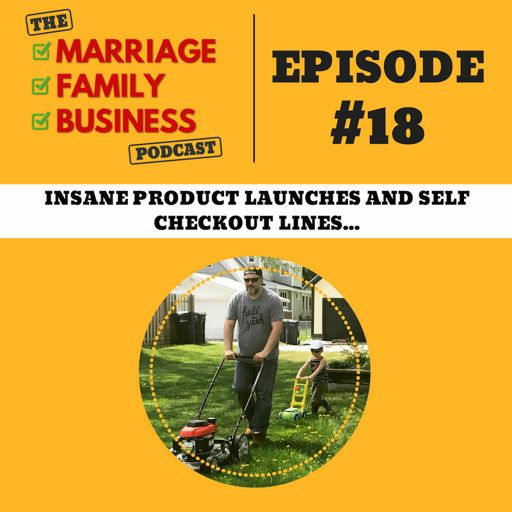 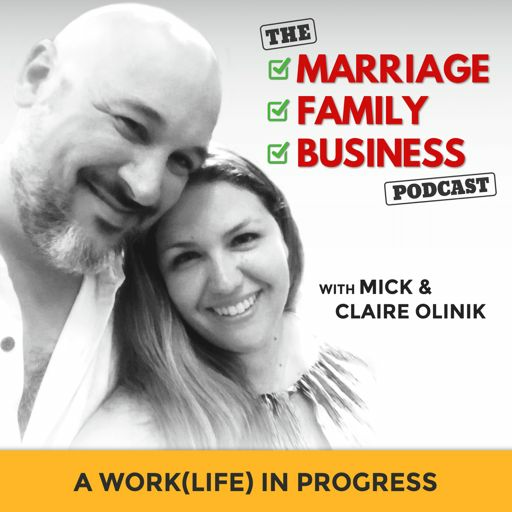 On this episode of the Marriage Family Business podcast, Mick shares the story of when he decided to go “all in” on Claire. Listen up to find out the grand gesture that showed Claire and more importantly himself that he was willing to go all in on their relationship. 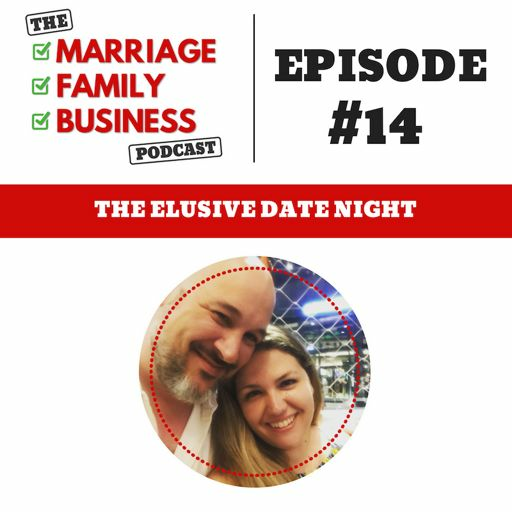 Just like in relationships you have to be willing to go all in on your businesses as well. 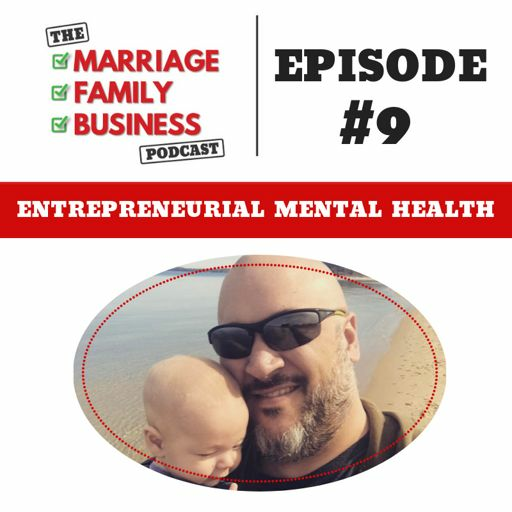 Know yourself, know your business, understand the risks and go all in. 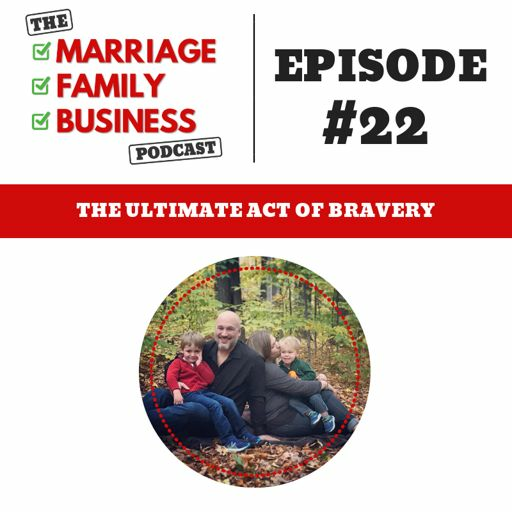 20:51 What are you going to go all in on? 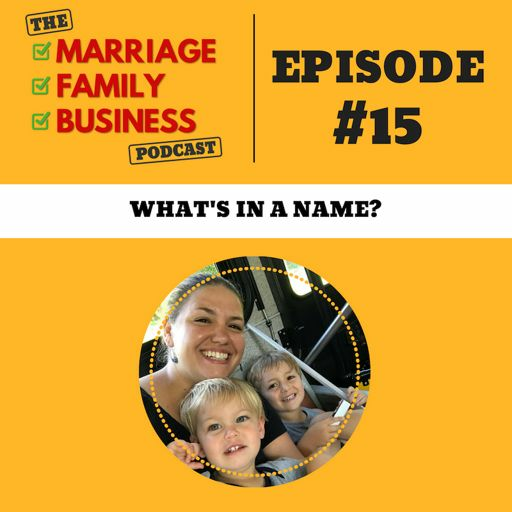 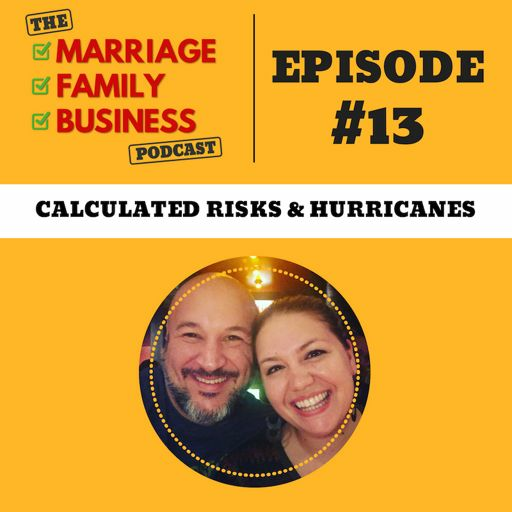 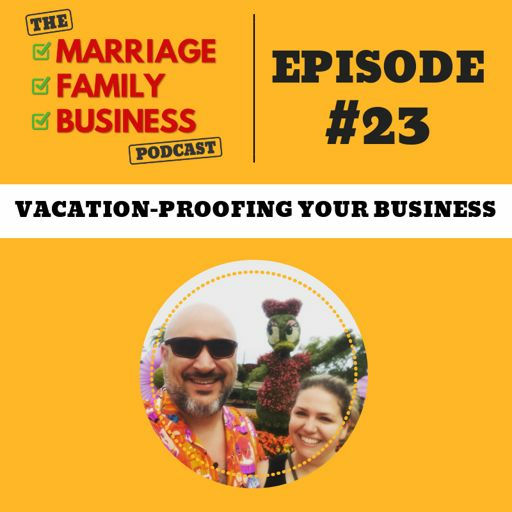 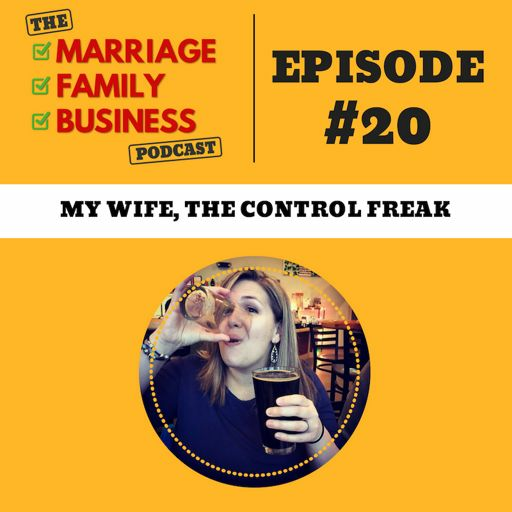 In this episode of the Marriage Family Business podcast, Mick and Claire explore the “passwords test”, and why it’s become important not only in their marriage but their business as well. 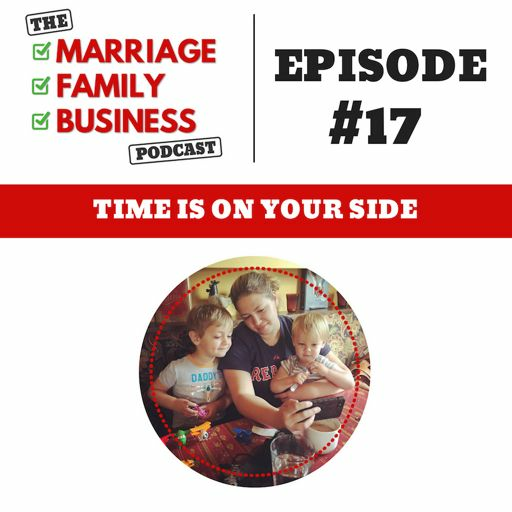 What matters and what doesn't within your family? 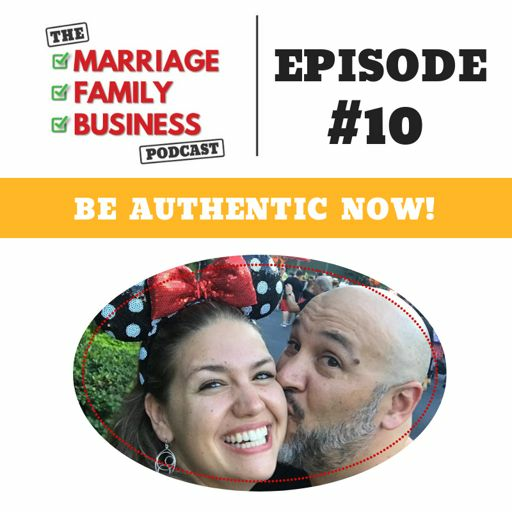 What relationships come first and which need to be “edited” to make sure the important ones are kept strong? 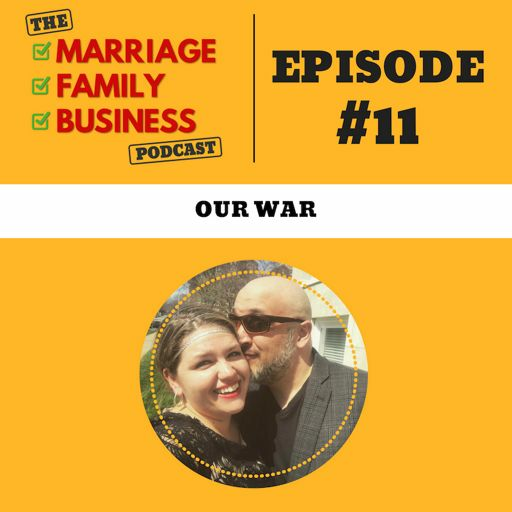 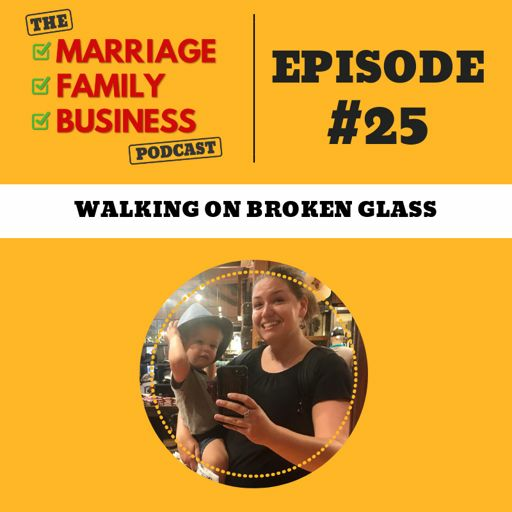 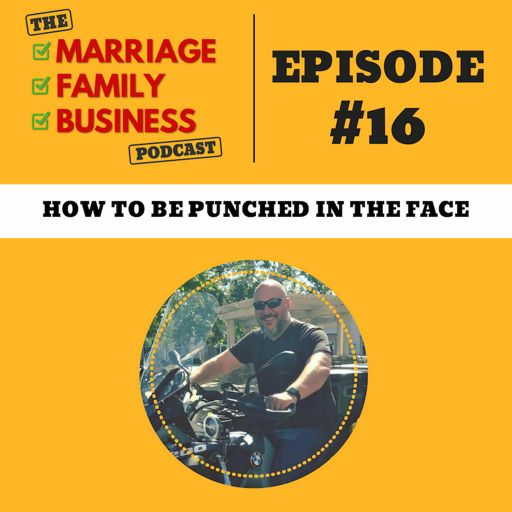 On the Marriage Family Business podcast today Mick and Claire dive into the experience of “Warrior” and how its changed both of their lives significantly.